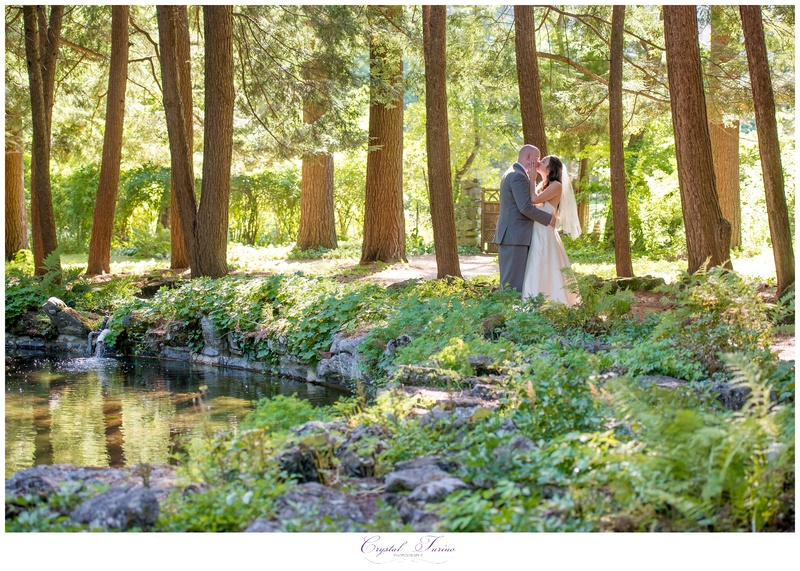 Trilby and Clark were married at the beautiful Yaddo Gardens in Saratoga NY on a beautiful September day. I arrived at her hotel to find Trilby and her ladies having a great time getting ready. 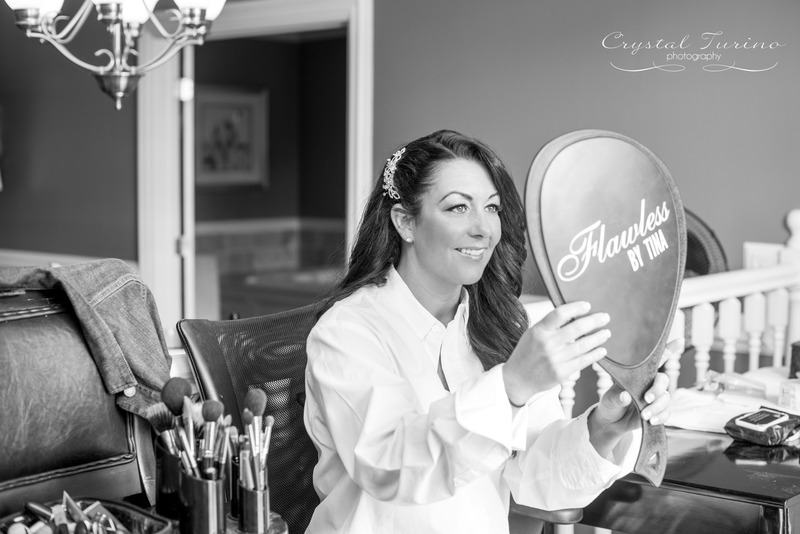 I just love capturing bridal preparation photos! I love all of the little details that go into a wedding. 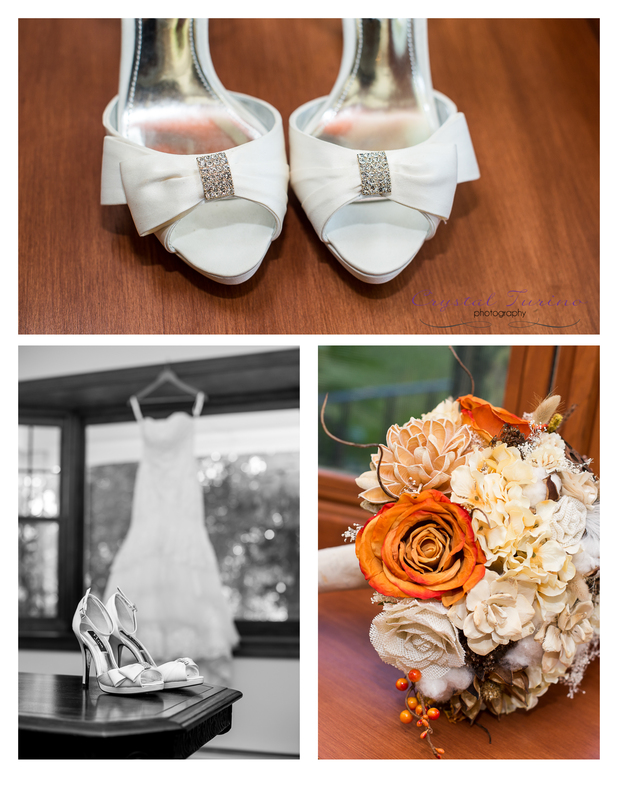 The shoes, the jewelry, the flowers, and of course the dress! Jessica and Steve got married at the beautiful Glen Sanders Mansion on a gorgeous September day. After the killer engagement session we did together (see that session here), I could not wait to see what their wedding day would be like! Jessica’s attention to detail is amazing, so I was really looking forward to seeing her dress, flowers, decor, etc. I knew that these two made a perfect couple, and that the photos we captured were going to be amazing, but wow is all I can say. Jillian and Joe are such an amazing couple, and their love for one another is so obvious. 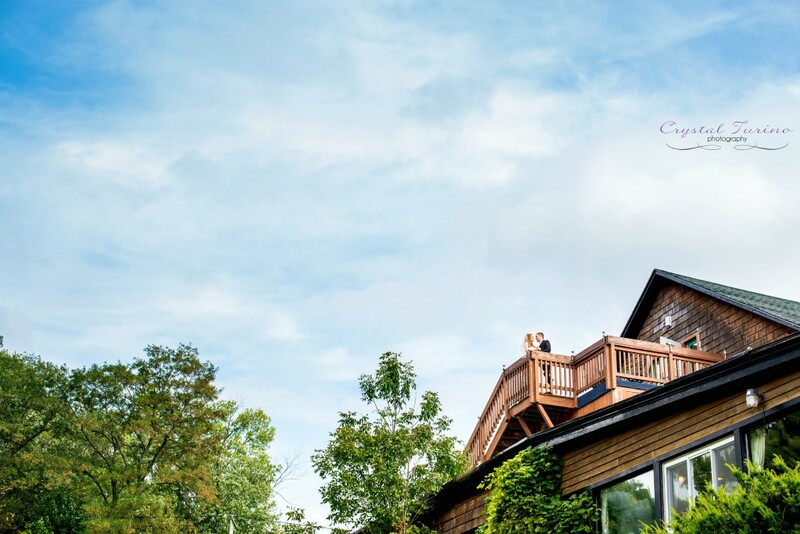 I met up with them out in Saratoga last summer for their engagement session (check it out here), and we definitely worked well together, which got me super excited to photograph their wedding! 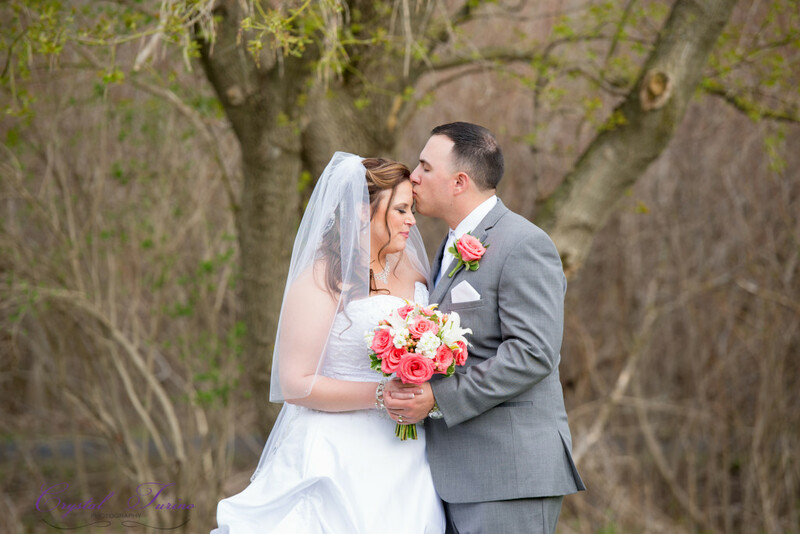 Jillian has such an eye for style and beauty, that I just knew their wedding day was going to be one to remember. I don’t think I could have imagined just how glamorous she would look, though! She truly was stunning. I think Joe just about died when he saw her during their first look. You don’t want to miss these photos! I had met up with Shannon and Ian last fall for their engagement session at Indian Ladder Farms (check that session out here). 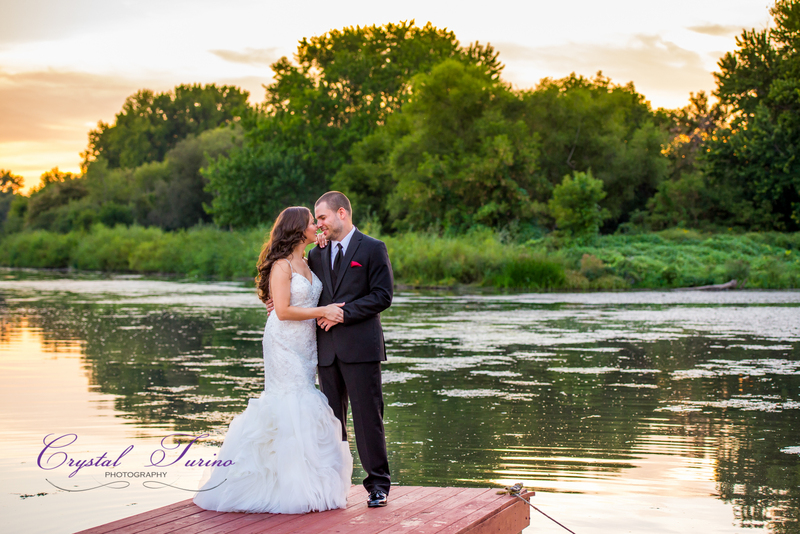 We had such a blast together, which really got me excited to work with them on their wedding day! I remember when I first met Dianna, at a Panera in Albany. After our meeting she said to me “Crystal, I am really impressed with you. Not just with your work, but with you as a person. I really like you”. She may not remember saying that to me lol, but it stuck in my head. She is one of the nicest people I have ever met, and she ended up booking her wedding with me right then. I am so glad she did! When it came time for their engagement session, I finally got to meet Keith, and could totally see the connection they had. They totally killed it during their session, which can be seen here. I couldn’t wait for their wedding! Leslie and Tom are amazing. Seriously. 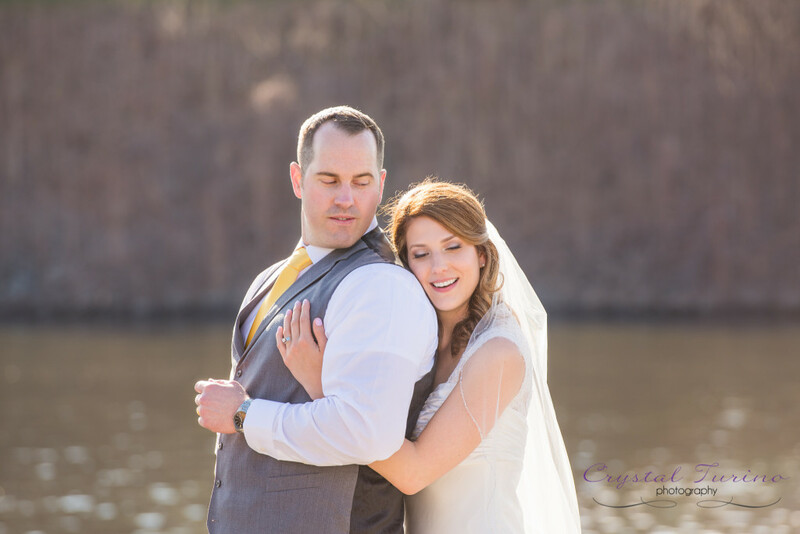 In the amount of time that I have gotten to know them through our first meeting, our engagement session (check out that session here), and their wedding day, I have witnessed not just their love for one another, but the fact that they are truly great people. 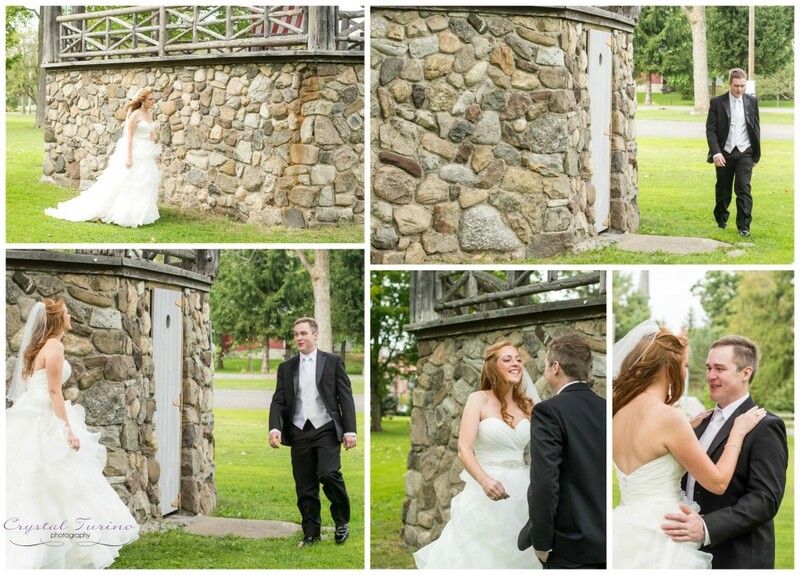 I had the privilege of photographing Meagan and Ken’s wedding day at Shaker Ridge Country Club in Latham, NY. 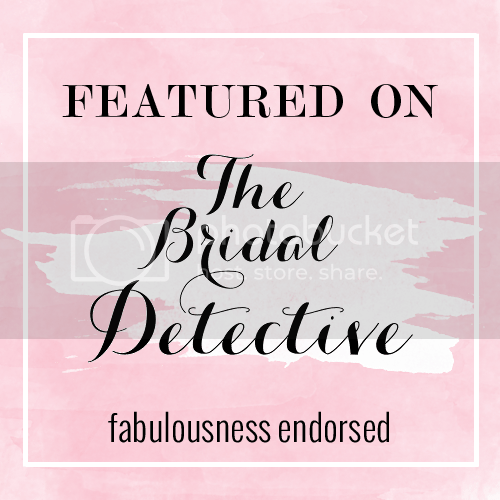 I was super excited about this wedding, because I knew how awesome Meagan and Ken are, and I some of the bridal party members were people that I had grown up with. It was so wonderful to see so many people that I hadn’t seen in a long time, and it was even more awesome to witness Meagan and Ken become husband and wife. I remembered how photogenic the two of them are from our engagement session at the Saratoga Battlefield (found here), so I knew they would rock their bridal portraits! When I showed up for bridal preparation photos, Meagan was calm and very excited to see Ken for their first look. She had a group of wonderful ladies helping her get ready. When I met Jill for the first time, I knew she was someone that I would love to work with. She was so sweet, and the way she talked about Mark made her feelings for him very clear. I was thrilled when they asked me to photograph their wedding day! We met up at Thacher Park for their engagement session, and we had a wonderful time. See their engagement session here. On their wedding day, I arrived to photograph Jill and her ladies getting ready. These photos are always so much fun to photograph. 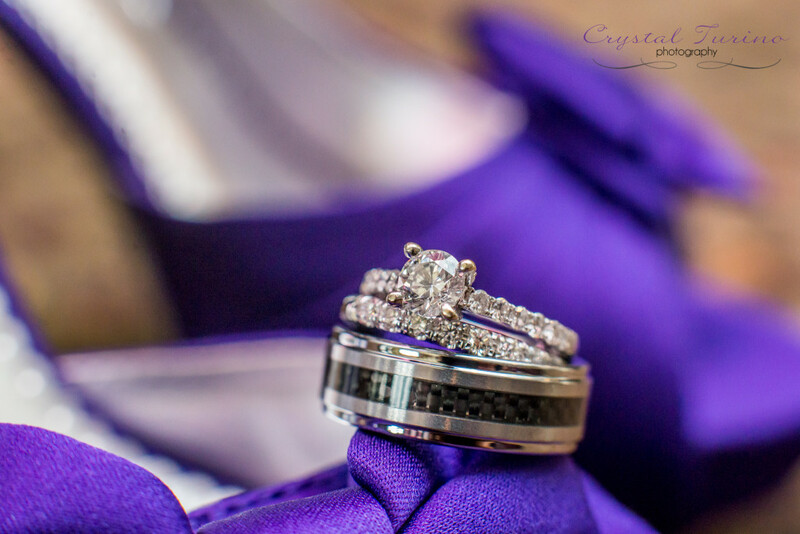 I love capturing all of the little details that go into preparing to walk down the aisle! 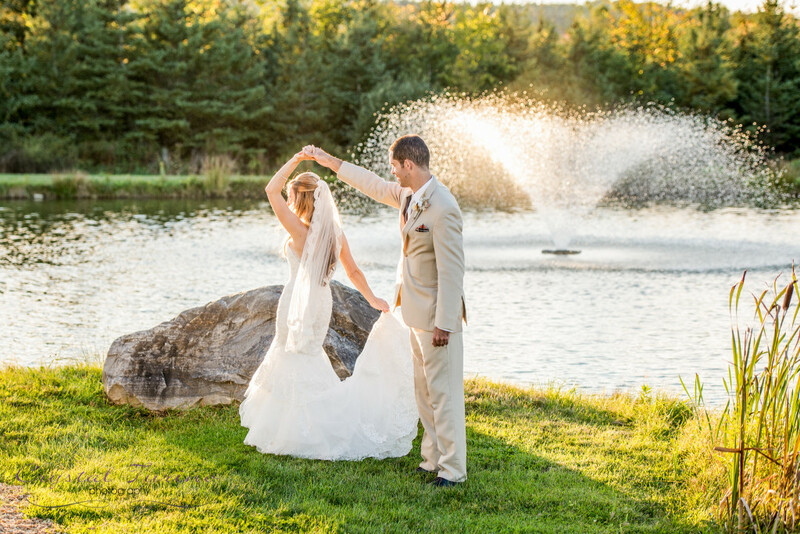 I have had the honor of working with some very talented people in the wedding industry throughout the years. It’s amazing how a wedding is really a collaboration of so many individuals coming together with the same purpose in mind: to make the day awesome! From the start of the day with the hair and makeup team making everyone look their best, to the end of the night with the DJ/band, and reception venue making sure everyone has a wonderful time. Tina from Flawless by Tina says “Do your research when booking a makeup artist! This is your one and only special day! 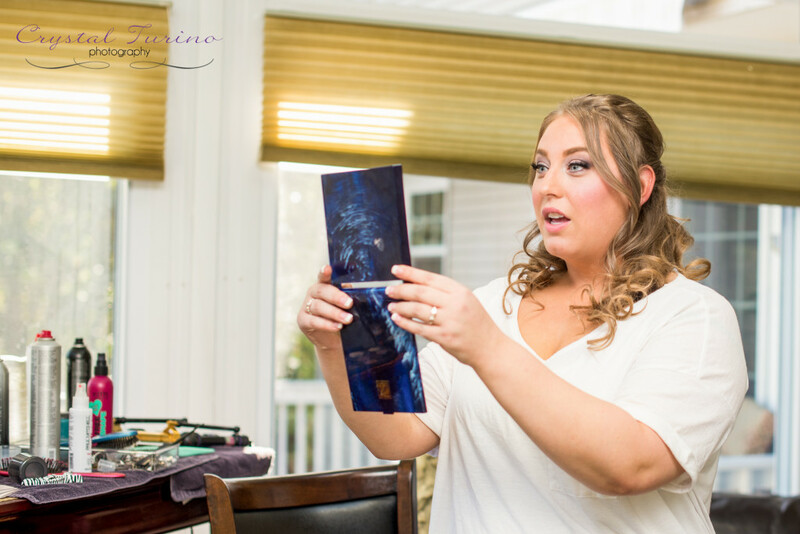 You want an experienced makeup artist…someone that does this all the time for weddings, and special events.” She also says “When looking for that special look, I always tell brides to look at someone that has the same hair color and eye color as you. Makeup on a blonde with blue eyes, looks totally different on a brunette with brown eyes.” Yes! This is an excellent tip. Tina also says to keep it classic. “You want to look like you, but a more enhanced and glamorous you!” This one is near and dear to my heart. I absolutely love the idea of looking like the best possible version of yourself, but make sure you keep it timeless. Probably not a good idea to go with something trendy at the time (who remembers wearing white eyeliner in the 90’s?! ), and better to stick with classic looks that stand the test of time. Great tip, Tina! – Lip Balm for all day kissable lips! -Lipstick/Lipgloss of the color we have chosen for you! -Convertible cream blush which can be used for quick tinted lips and rosy cheeks! If you didn’t grab a pen in the beginning, I’ll bet you want to print this out, huh? Seriously, if you’re getting married soon, or know someone who is, this is some awesome information! Feel free to share this blog with anyone who might benefit from the amazing tips. Thank you to these wonderful ladies who took the time out to supply me with some of their knowledge to share with all of you. You are all amazing, and I look forward to working with you again soon! And then we spent a little bit of time doing portraits of the bride, and groom. I always love a good balcony for dramatic photos!